Sometimes it’s the neighbours who pay the arborist for pruning of a tree. 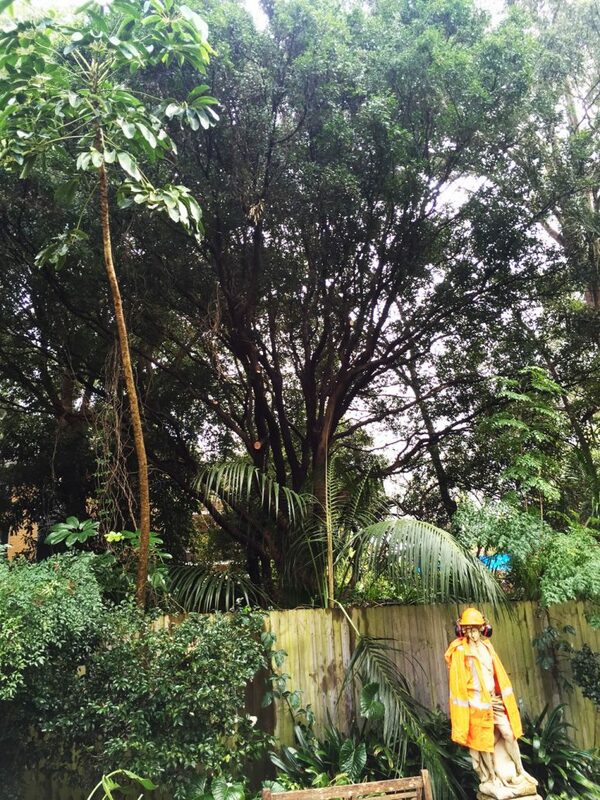 In Chatswood, we were asked to remove the lower branches of the neighbouring Lilly Pilly so that there would be better light filtering through to their own garden. This pruning maintained the presence and beauty of the tree, while improving the light filtration and overall practicality on the neighbour’s side of the fence.